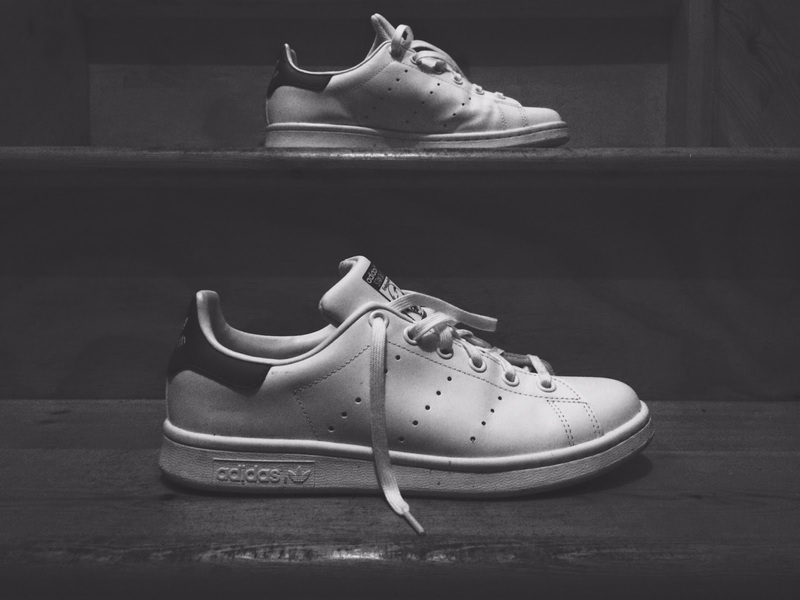 London's Worst Fashion Student: Which Stan Smiths would Stan Smith stan over if Stan Smith was a Stan Smith stan? 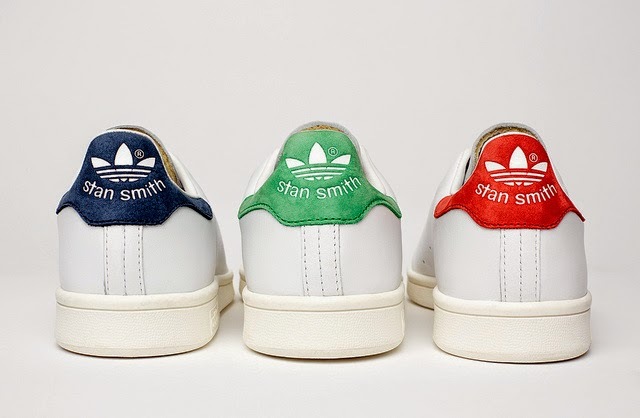 Which Stan Smiths would Stan Smith stan over if Stan Smith was a Stan Smith stan? But really? 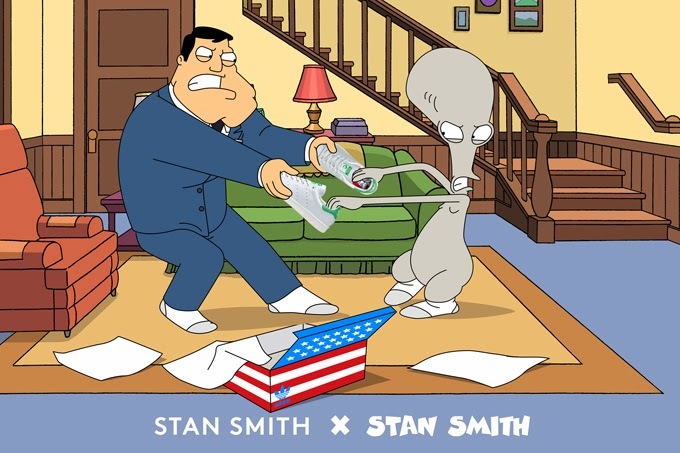 Is American Dad star, Stan Smith, a Stan Smith type of guy? why yes he is. If an alien who wears no items of clothing wants a pair of Stans, that means they must be a decent pair of trainers. Thanks to Adidas' relaunch last January their best-selling trainer is still stronger than ever. It would be nearly impossible to list the number of limited edition stan smiths, it takes me 4 scrolls on my mac to get to the bottom of the wikipedia list. The question is, will this epidemic eventually end? I hope not. It brings sportswear to the people who don't play sports, it also brings hope to the people that don't play sports. 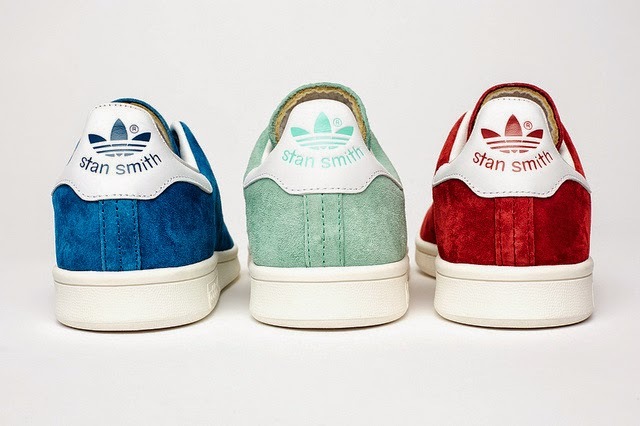 If red bull was a trainer, it would be Stan Smiths.